History: Wandered to far from her mother and got lost in the forest. Grew up on her own, and never joined a clan till now. Other: Has grate hunting skills. Roleplay: Sample:DappleSpring flicks her tail as she pads out of camp and into the dense forest, glancing around and the green forest. Approved. 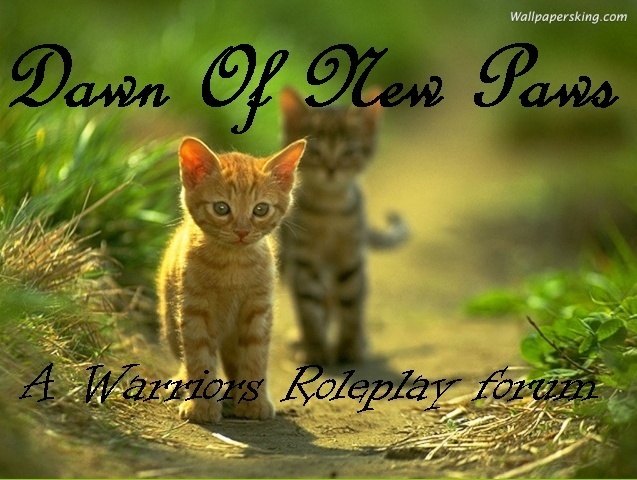 You can start roleplaying whenever. This character is now available for adoption. Crimson has been deemed inactive.